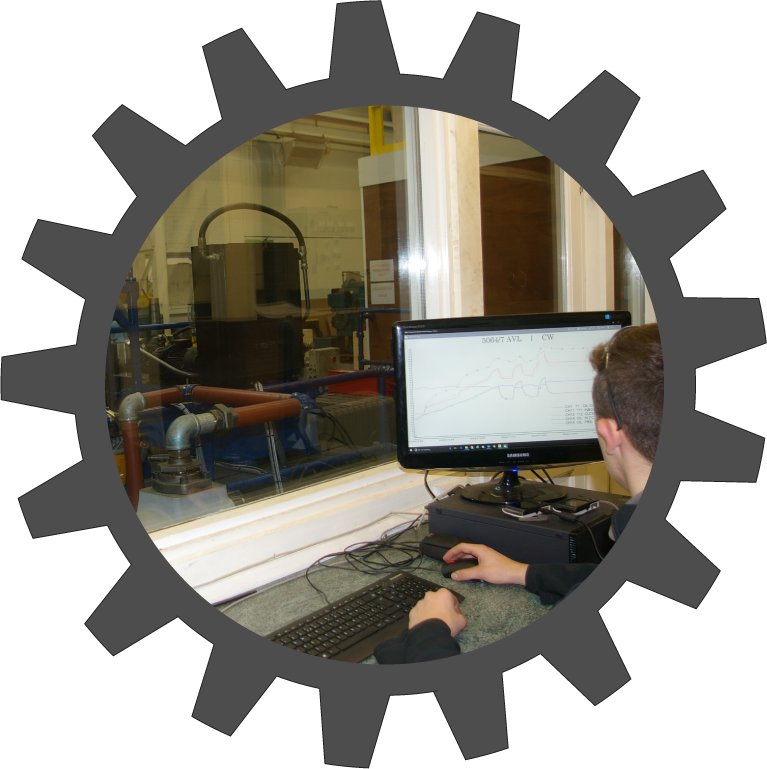 Our Engineers utilise in-house developed analysis tools and commercial CAD software to develop solutions for complex gearbox and test rig applications. 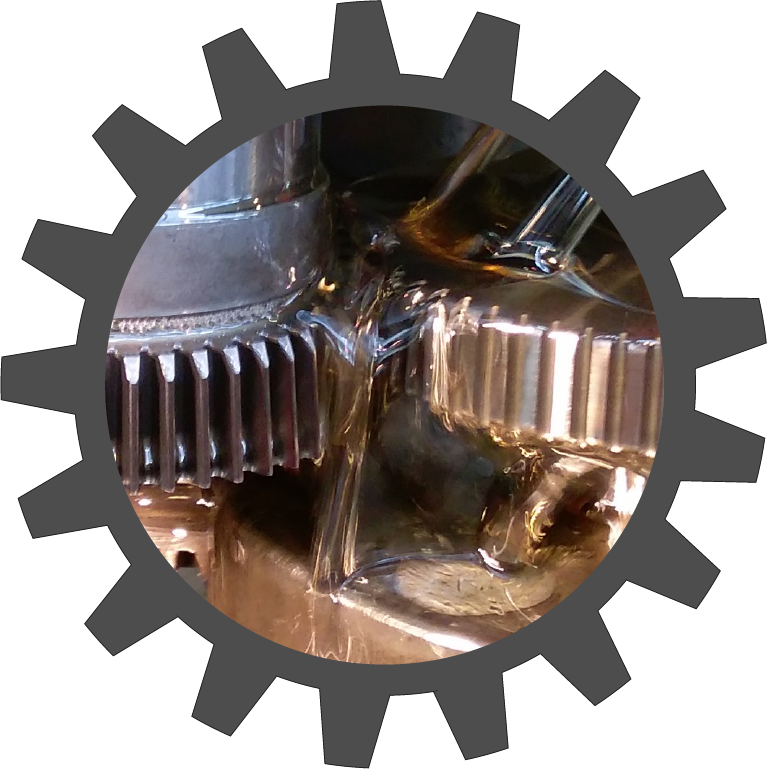 A highly flexible approach allows a fast turnaround on new products for all types of power transmission geared products. 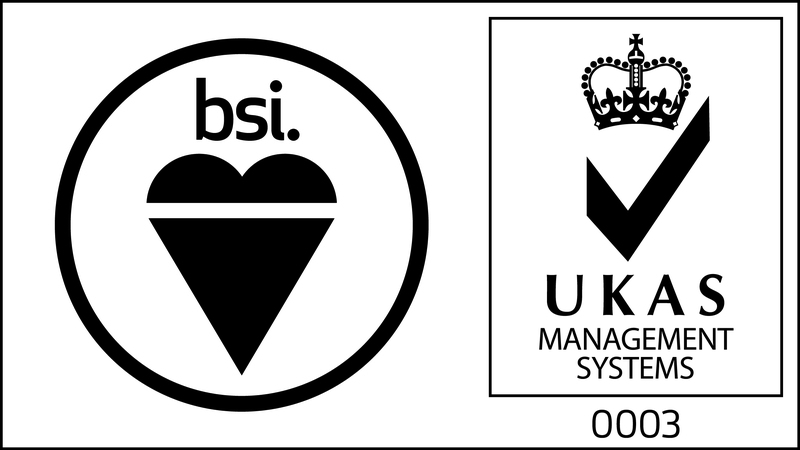 Our fully equipped Test facility enables us to ensure all parts and finished products undergo a rigorous validation testing programme prior to delivery. High speed aerospace gearboxes and test rigs. Engine and gearbox test rigs to OEMs, motorsport teams and electric hybrid vehicle manufacturers. High power applications operating within aggressive environments. 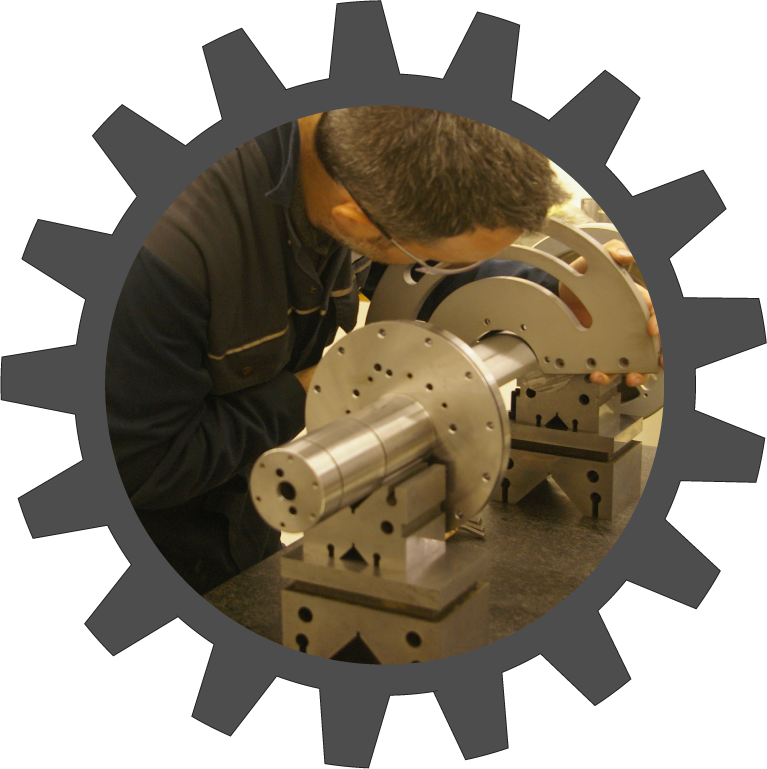 COG specialises in the repair and refurbishment of wind turbine gearboxes.